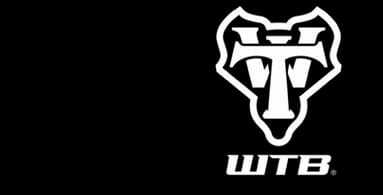 WTB was founded in Marin County, California in 1982, fueled by the need to create durable and reliable mountain bike-specific equipment. Back then MTB biking was a new and burgeoning sport, and MTB bikes weren’t much more than cobbled-together oddities. The original WTB crew was captivated by the experience of riding bikes on dirt trails, and they started creating more durable and functional components for their own bikes. Word spread and soon WTB was able to turn their passion for bikes into a successful business.